Rayonier interns are part of the family. 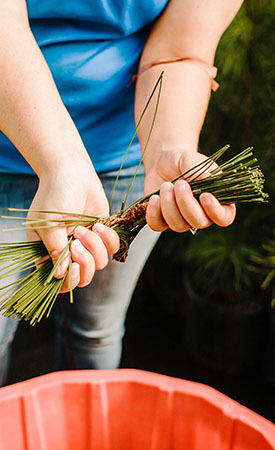 Join us for real on-the-job experience. At Rayonier, our people are our top priority, and that includes our interns. As a part of our team, you’ll be exposed to a variety of assignments, learn to use Rayonier’s systems and technology and acquire new skills and experience. You'll gain a well-rounded view of our operations and career opportunities throughout the company. 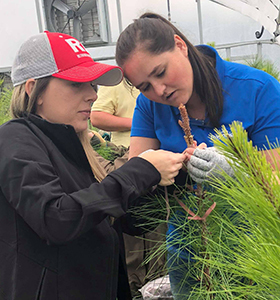 We have internship opportunities available in forestry operations, business development, analytics, technology, portfolio management and silviculture research. 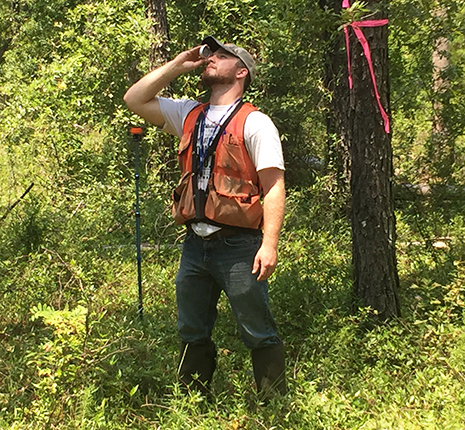 Our interns have routinely been involved with field reconnaissance, mapping, inventory, photo interpretation, field measurement techniques, timber sales, silvicultural planning, market intelligence, timber market analysis and more. We appreciate that you need time to learn the ropes, so our internships span a minimum of 10 weeks. Interns receive competitive pay including holiday pay. We also offer an allowance for housing, cell phones and safety boots, when applicable. These former interns, now Rayonier employees, share what their experiences were like. Rayonier invests in its employees. As an intern, you aren't used as an expendable employee to complete grunt work. You are introduced to a broad array of work tasks and valued as a contributing member on many projects. Rayonier cared about what I found interesting and, as a student, they wanted to give me an opportunity to find the part of forestry I loved. 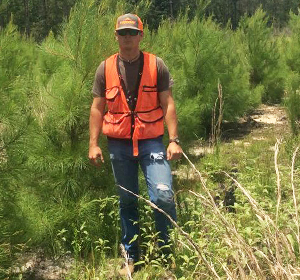 My internship with the research team provided a kick start to my path of tree improvement. At Rayonier, you’ll find a down-to-earth team environment in which every person cares about one another and truly wants them to succeed. Being in a real-world job for 12 weeks changes your perspective in many ways. 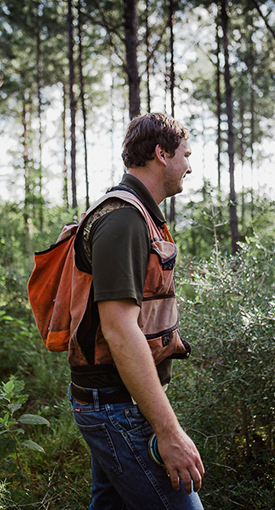 It helped me decide the forest industry was the path I wanted to take after finishing school. 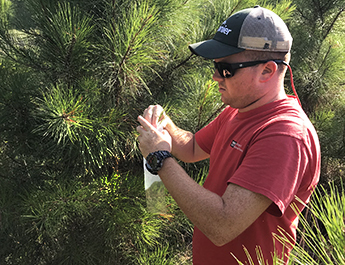 As an intern, I was trained early on how to use several of the Rayonier systems including its Land Management System, which gave me a great head start in getting my full-time job with Rayonier and being able to perform many of the tasks I still do today.